Dejte si E-M10 Mark III přes rameno a berte ho s sebou všude. Fotoaparát se pohodlně vejde do dlaně a je tak lehký, že téměř zapomenete, že ho nosíte. Fotoaparát se pohodlně vejde do dlaně a je tak lehký, že téměř zapomenete, že ho nosíte.... 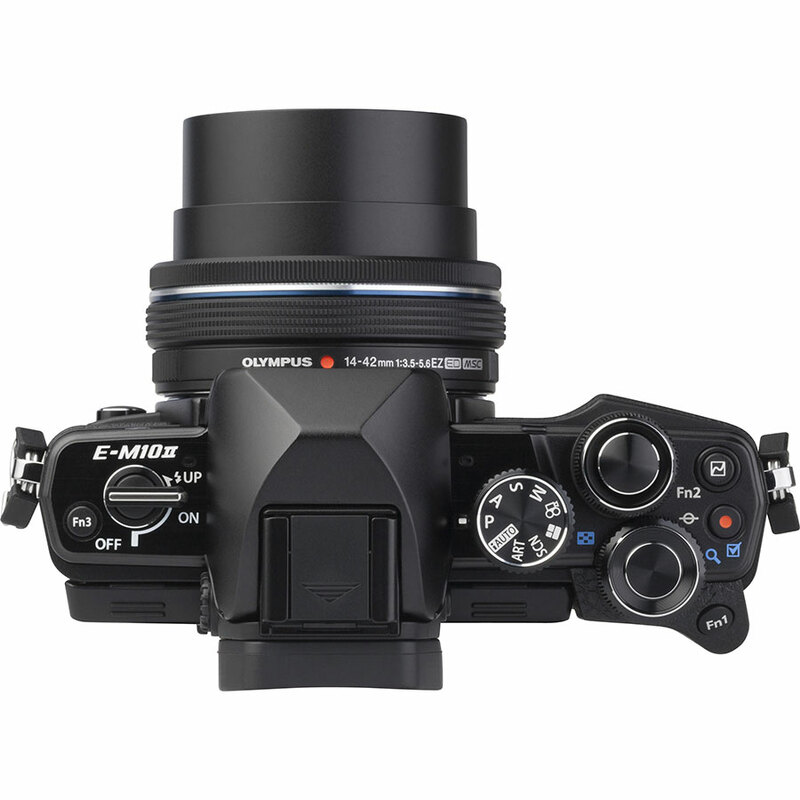 The Olympus OM-D E-M10 II is a Micro Four Thirds mirrorless camera that takes the best features of its more expensive siblings and brings the price down to Earth. They include a time-tested 16MP CMOS sensor, 5-axis image stabilization, a top-notch viewfinder, and Wi-Fi. The OM-D E-M10 Mark II's OLED electronic viewfinder is large, bright and with 2.36 million pixels, allows you to see any changes to the camera setting like the new AF targeting pad that allows you to keep your eye on the viewfinder as you trace your thumb on the rear touchscreen to adjust focus points. 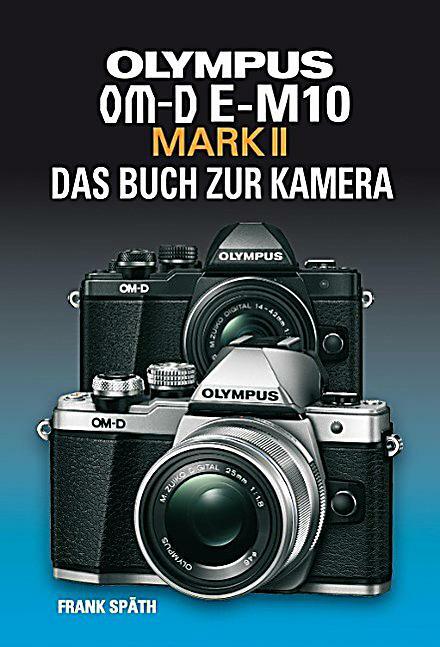 The Olympus OM-D E-M10 II is a worthy successor to the original E-M10 mirrorless camera. 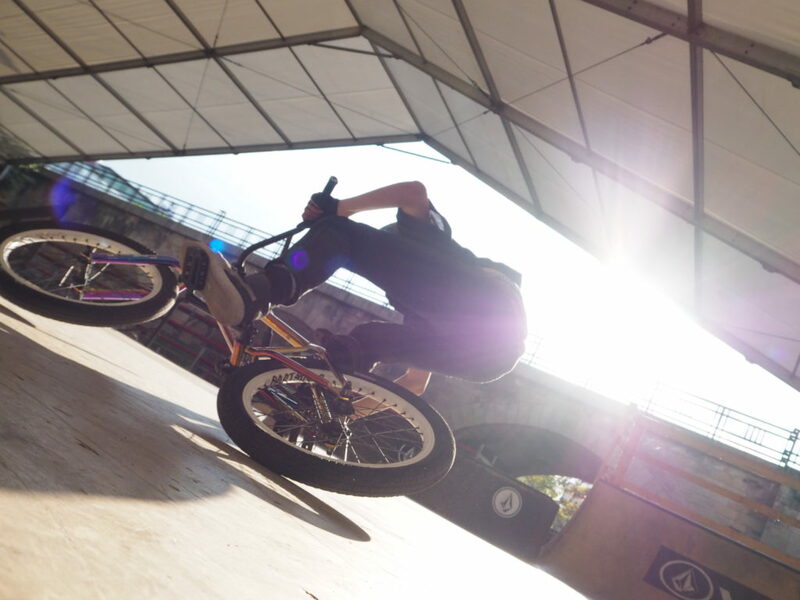 Its 16 megapixel sensor and 5-axis in-body stabilisation deliver vibrant, tack-sharp images. Its 16 megapixel sensor and 5-axis in-body stabilisation deliver vibrant, tack-sharp images. Sporting a classic design and sleek form factor, the OM-D E-M10 Mark II from Olympus is a mirrorless Micro Four Thirds digital camera featuring refined stills and movie recording capabilities to suit working in a variety of day-to-day environments.